ADVANCE EARTH PIT COVERS - Electrical Earth Inspection Cover Manufacturers The Inspection Pit Covers are designed to easily withstand loads of 6,000 kilograms as well. Pit Covers For Earthing, offered by us, are designed using heavy duty polypropylene ensures a number of features like excellent dielectric properties, chemical resistance, high mechanical strengths, no water absorption and so on. These unmatched features make them appropriate for commercial and industrial applications. 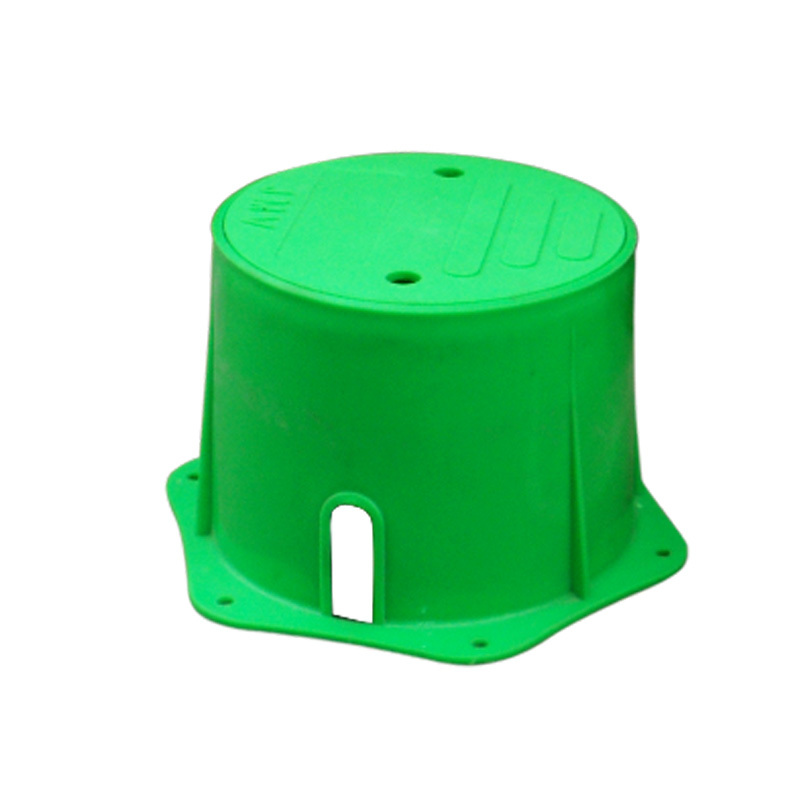 The lid of the Earthing Pit Cover perfectly fixed into the base that can be easily opened using a standard flat screwdriver. radation by sunlight and non-brittle to prevent cold weather damage. Being one of the prime ground Pit covers suppliers & exporters, we have been offering the unrivaled solution reckoned in the market for lightweight, easy handling and UV-stabilized characteristics. Excellent Fault Current Carrying Capacity upto 18 kA. Its input as well as output connector is designed using RJ11 female connector that can be easily linked and installed.